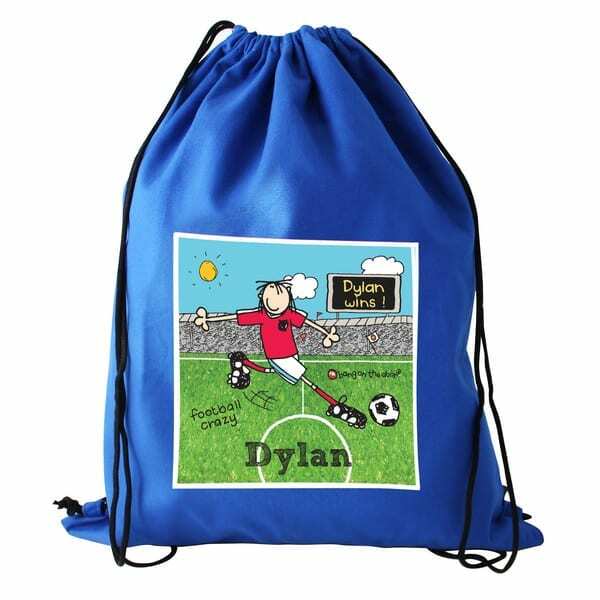 Name it Labels personalised gym bags and gym sacks are ideal for your child to use in any sport to keep their sports gear or PE keep together. 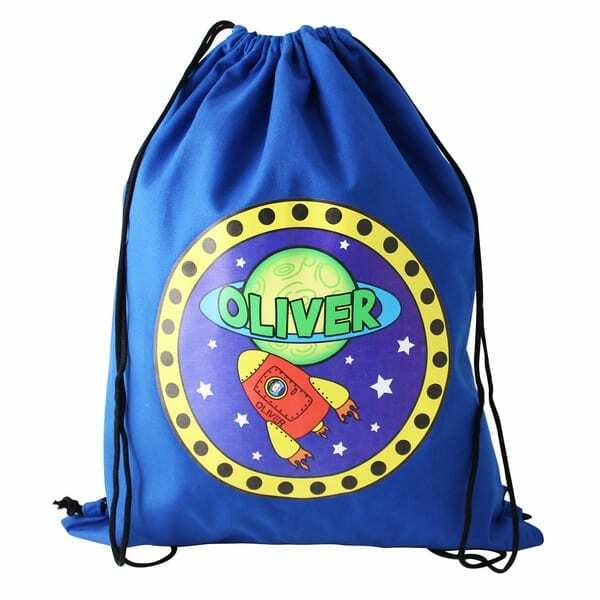 We offer a wide range of personalised gym bags, so there really is something for everyone. 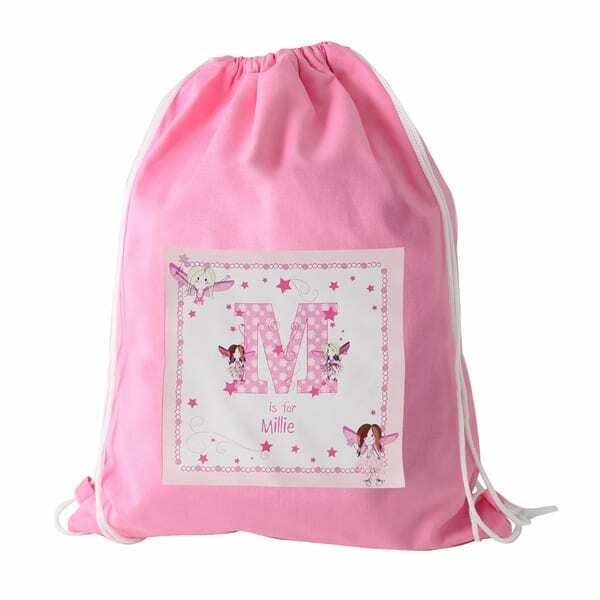 A personalised gym bag makes a lovely personalised gift for someone starting school. 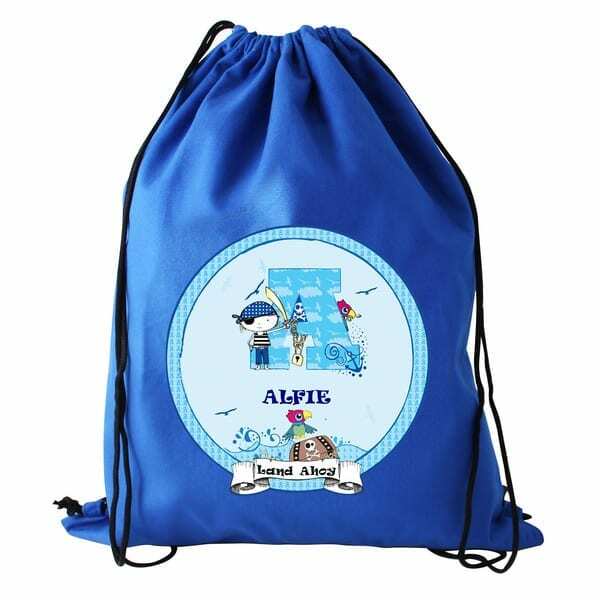 Browse the different designs below to add your name and order online.